Fishing Lunch is not just a simple lunch at Fishing Lab. At noon, particularly if there is little time for the lunch break, we need a light, tasty and mainly healthy meal. 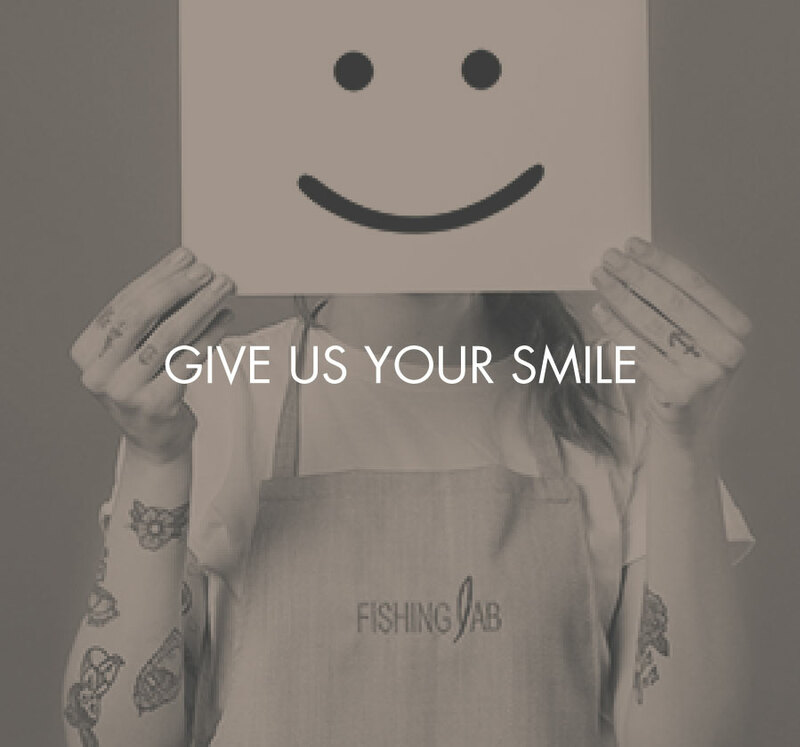 With our half-size portions –one of the pillars of Fishing Lab’s eating philosophy– you can eat delicious food in small servings. The pros? Many! They allow you to stay fit, feel energized when going back to work, control your expenses and, why not, try more things. You’ll also contribute to reduce food waste considering the uneaten leftovers commonly found on customers’ plates. Almost all of our dishes can be ordered in half-size portions. Isn’t it a good idea?